At 250 calories or less per serving, losing weight really might be a piece of cake. Angel food cake gets all dressed up in this chocolate-and-white layered version drizzled with a cream cheese glaze and topped with fresh strawberries. The flavonoids in dark chocolate and the vitamin C in orange juice make this cake good for your heart as well as your soul. 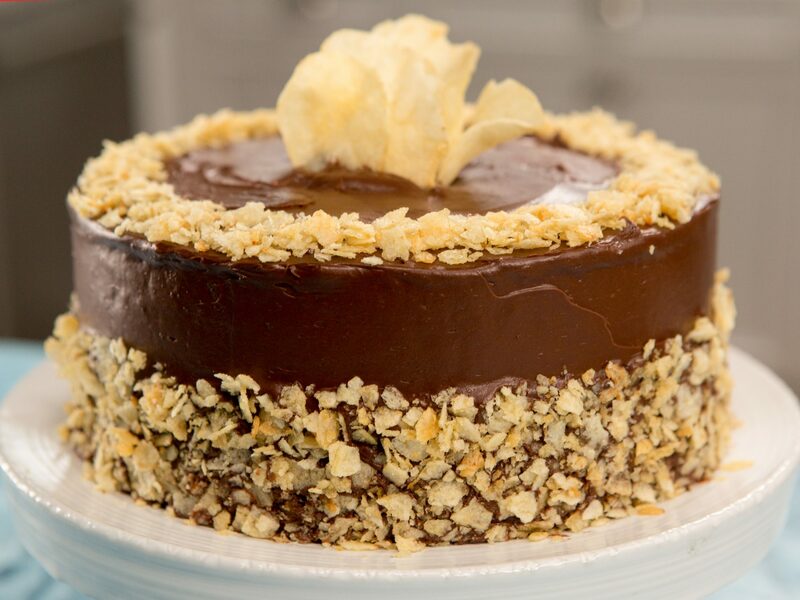 Chocolate and orange are perfect flavor partners, especially when they're combined in a rich and fudgy cake. A golden pistachio cream adds a touch of elegance to the fudgy cakes with gooey chocolate centers. 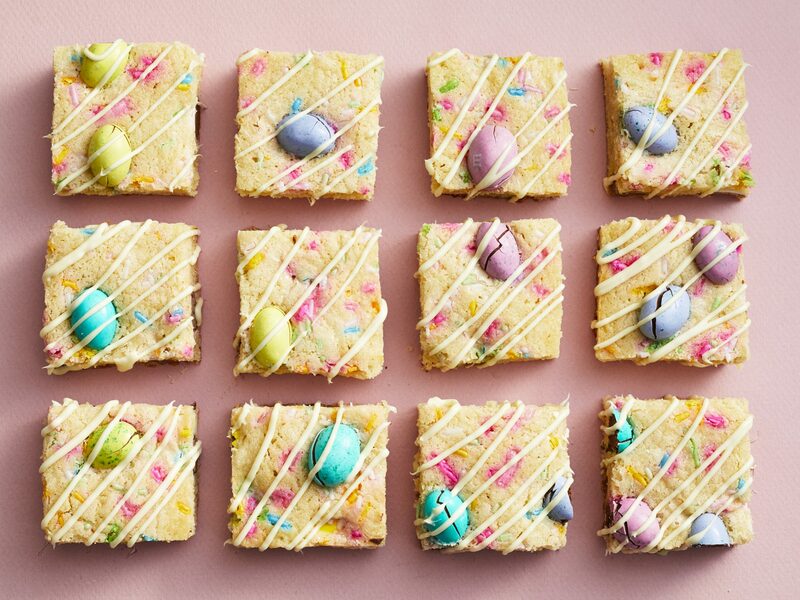 Portion control is sometimes easier with individual cakes such as these. Because they contain vitamin E, monounsaturated fat, magnesium, potassium and fiber, heart-healthy almonds are considered a nutrition superstar. Why not enjoy them in a slice of cherry-studded cake? With each slice providing less than 200 calories, there's just no excuse not to indulge. 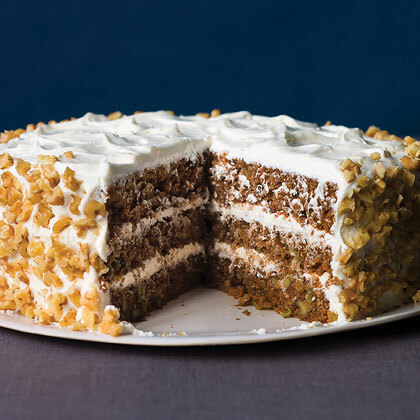 Sweetened with molasses and infused with cinnamon, cloves and nutmeg, this tender cake is topped with a luscious cream cheese frosting that oozes down the sides of the cake. It's irresistible. 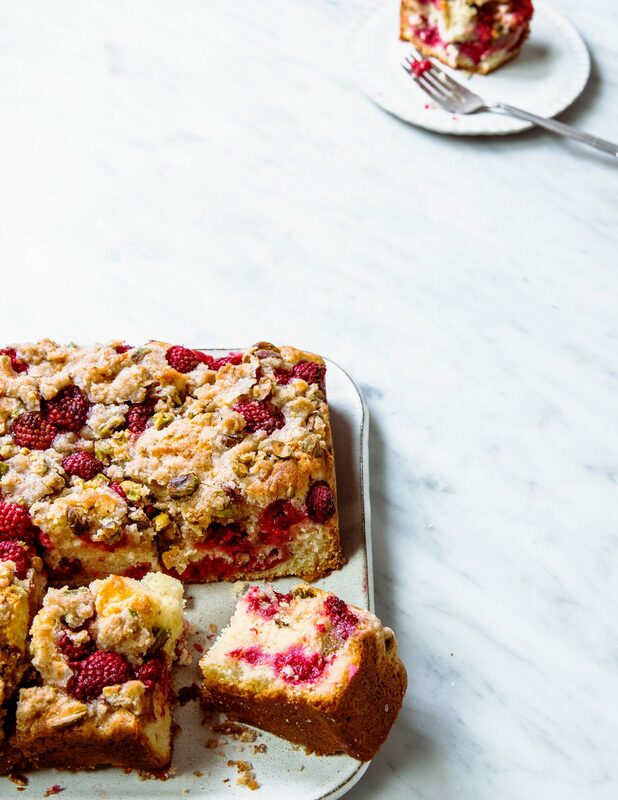 The sweet buttery crumb topping and jam-flavored tender cake make this a lovely treat for either breakfast or dessert. If you're really feeling generous, you might want to make one for your new neighbors. Beaten egg whites are the key to a light and airy chiffon cake. 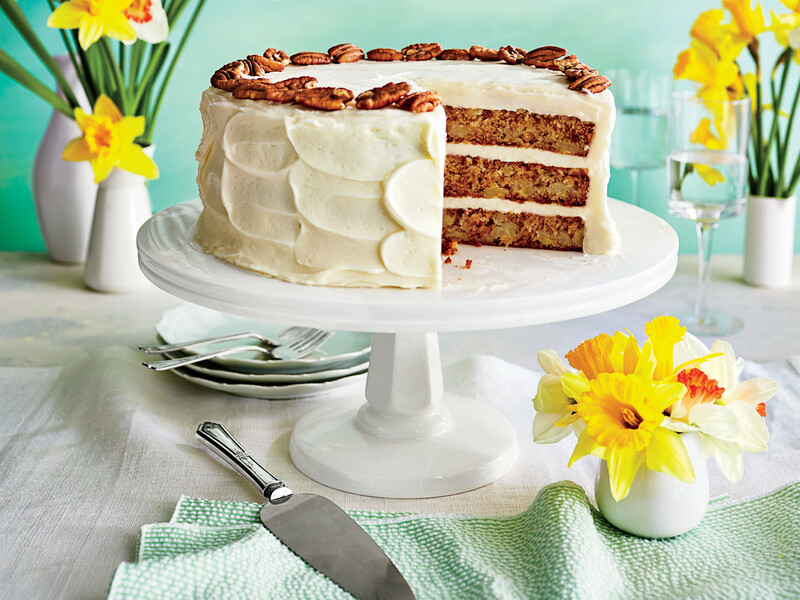 With only 158 calories and 5 grams of fat per slice, you'll be on your way to feeling light and airy yourself after enjoying this tangy cake for dessert. Blood oranges, with their brilliant crimson color, offer both color and bright citrus flavor to this stunning layer cake. Blood oranges are usually available from December through March and are sweeter than other varieties of oranges. 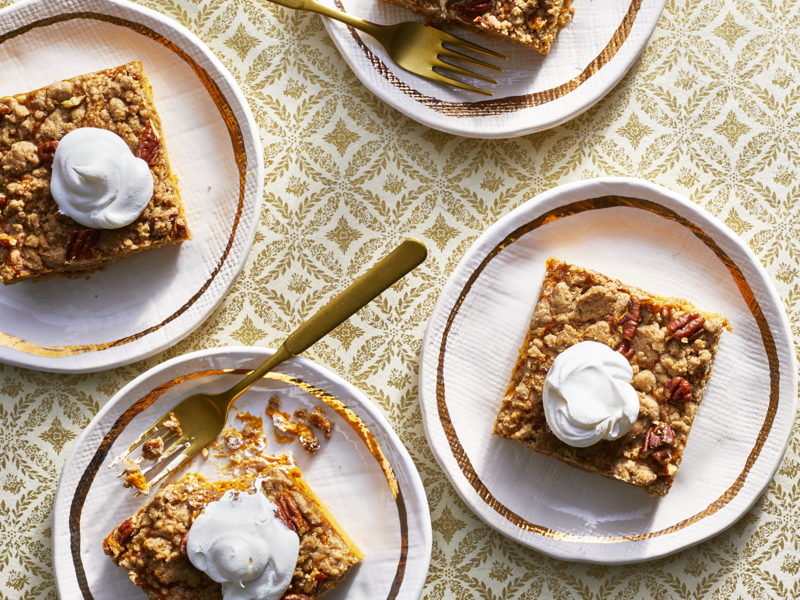 Chopped dates and applesauce make this snack cake sweet and tender, while cardamom and cinnamon add a warm spiciness. 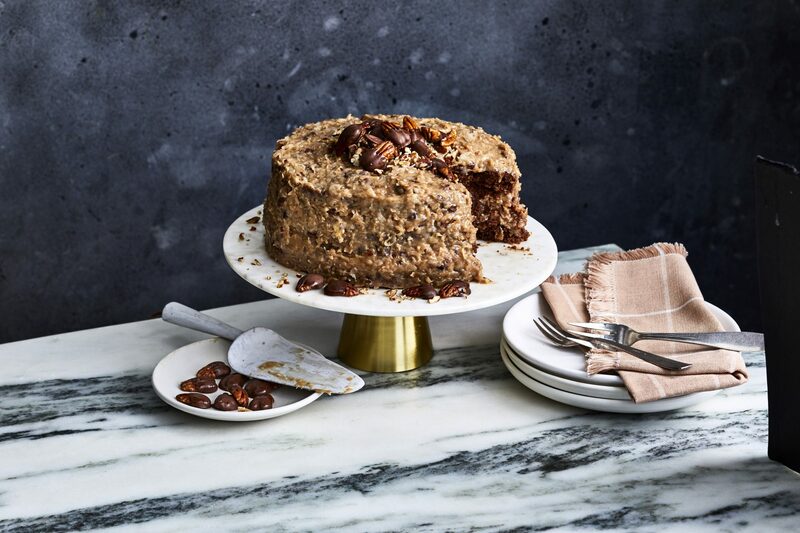 Heart-healthy almonds are tossed with a little brown sugar and butter and sprinkled over the top of the cake for a healthy crunch. This pound cake has half the fat of an old-fashioned pound cake because of the reduced amount of butter and the use of reduced-fat sour cream and egg substitute. 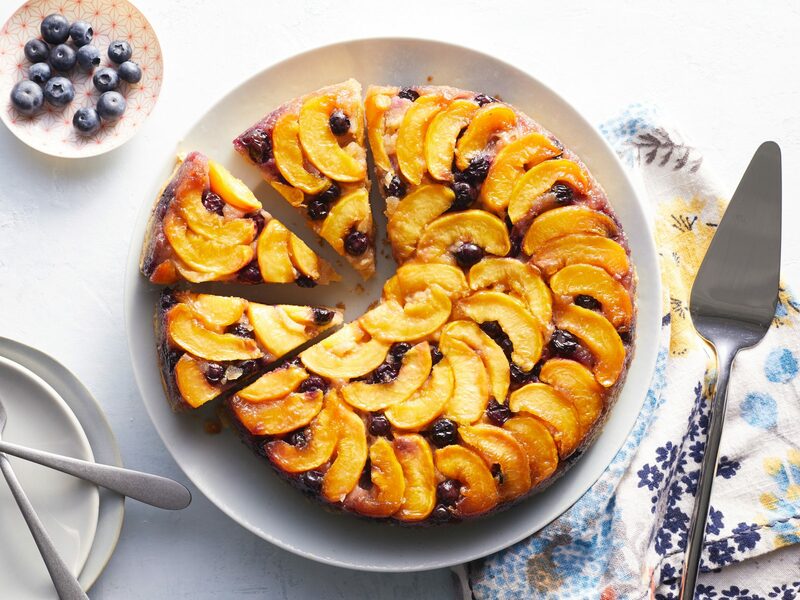 Top a slice of this versatile cake with fresh fruit, drizzle it with fruit syrup, or sprinkle with a bit of powdered sugar. Our editors love it toasted for breakfast.